Eric Grenier has forecast that the PCs will win three of the four by-elections and that the Wildrose will win the other one (Calgary West). 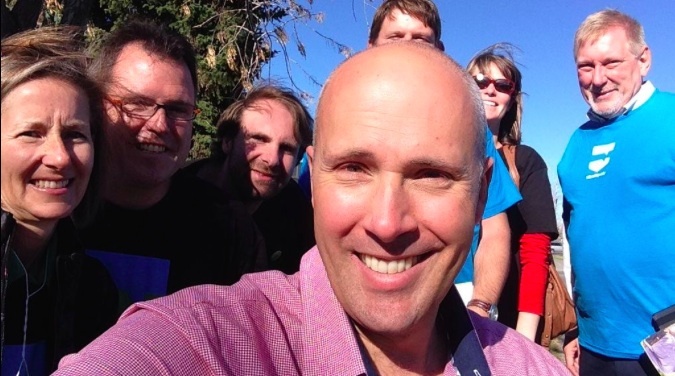 In my riding of Calgary-Elbow, there are a surprisingly high number of Greg Clark signs. My hope is that the Alberta Party steals a lot of the PC vote, which could give the Wildrose party a victory. 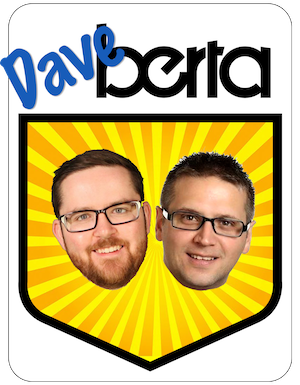 Daveberta…its reprehensible that you are running an attack on the libs. Other like you so geniusly predicted demise last election ans they still got 5 seats. The AP and ND are a very cute bunch and their claim to fame is hoping for a cheezy merger of some kind because they really dont have the wider appeal, esp in Whitemud. Lib. support is rock solid and Whitemud is a 3 way race between PC WR and Libs. Libs. have held this riding before Hancock. Humm – no one has talked about possible vote splitting. I made a call in week two that the PC’s would take three seats, but that the one in play is Calgary West. In that riding I have wondered if the WR/ PC could vote split and the Lib or ND come up thought the Middle. Yes Prentice, Dirks, and Mandel will win their ridings. The party’s at this point are aware of what will happen. To me Monday will feel anti-climactic. Daveberta, you are sleep at the wheel? Are the Pee_See’s enganging in a multi pronged, undemocratic voter suppression, hoping the public wont’t take notice? Here’s why…. 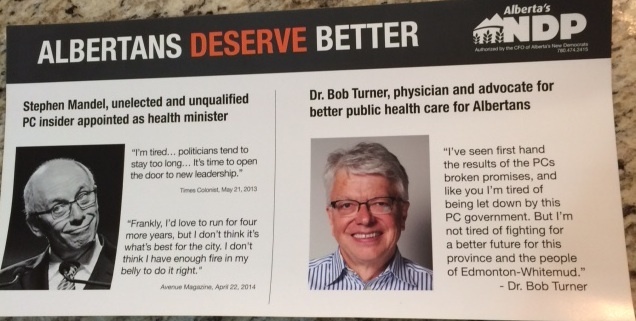 1) illegal( only not in AB) and conveniently announced govt announements in by by election ridings with tax dollars. 2) fake robocalls from the U.S. by somebody against the WR. 3)conveniently timed announcements of schools, by its leader. 4) putting unqualified unelected officials into caucus, who are making timed announcements on public tax dollars. In other provinces this stuff does not fly. This makes the electoral playing field deeply unfair, unbalanced and invalidates the democratic process. The Pee Sees have a $44 billion budget. They are using tax dollars to campaign and that gives them a huge advantage compared to the other parties. Even a high school kid knows, this amounts to flat out cheating. Pundits, journalists, columnists and even bloggers need to speak out against these wrong unfair deceitful practices. Opposition parties should jointly draft a detailed bill outlawing voter suppression tactics with harsh penalties for offenders.